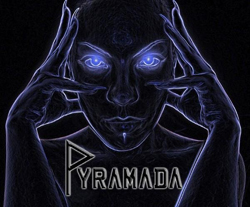 Listen to original music from Pyramada—a hard rock band based in West New York, NJ. 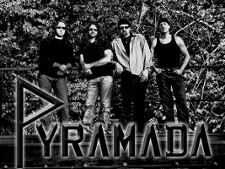 Pyramada’s offers original music and lyrics that focus on life in general. Some people have said we sound like Metallica, Alice in Chains, or Pink Floyd. Whether you are young or old, we invite people of all ages who enjoy hard rock to discover our new metal sound. 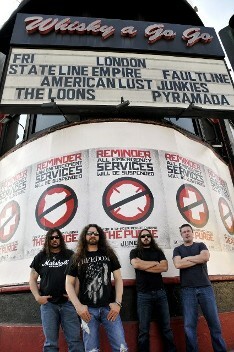 Pyramada was started 4 years ago by original members Peter, Paul, and Ray. 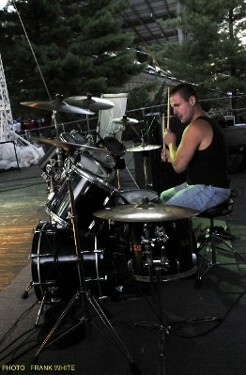 The fourth band member, Mike, joined the band about 3 years ago. 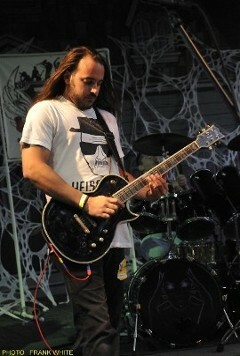 Pyramada was started from a love of playing the music the way it should be played. The band name, Pyramada, means "To Experience Absolute Peace." First 10 people that say "Pyramada" at the door will get a free Bandana! Sign up for our News Letter here. 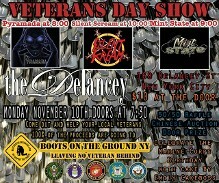 Every new member gets one Free Ticket Voucher for any upcoming show! 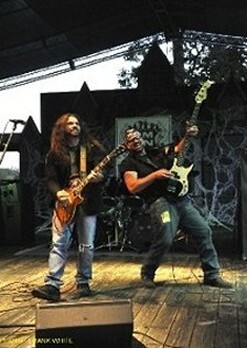 Contact us today in West New York, New Jersey, for details about booking our hard rock band.